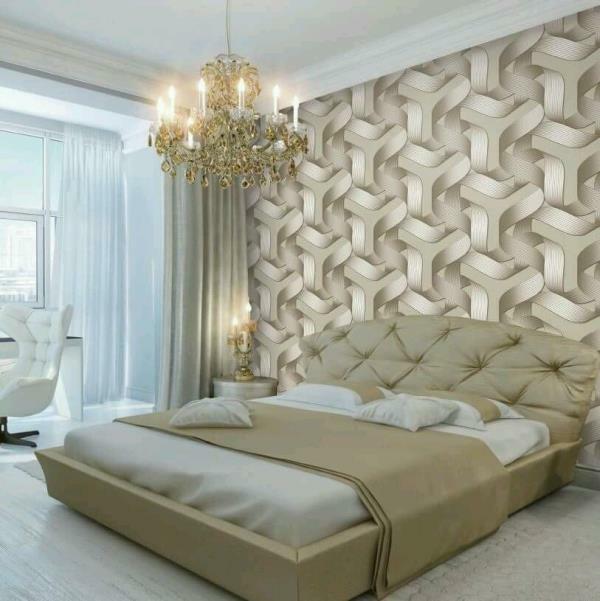 The wooden design wallpaper in delhi. 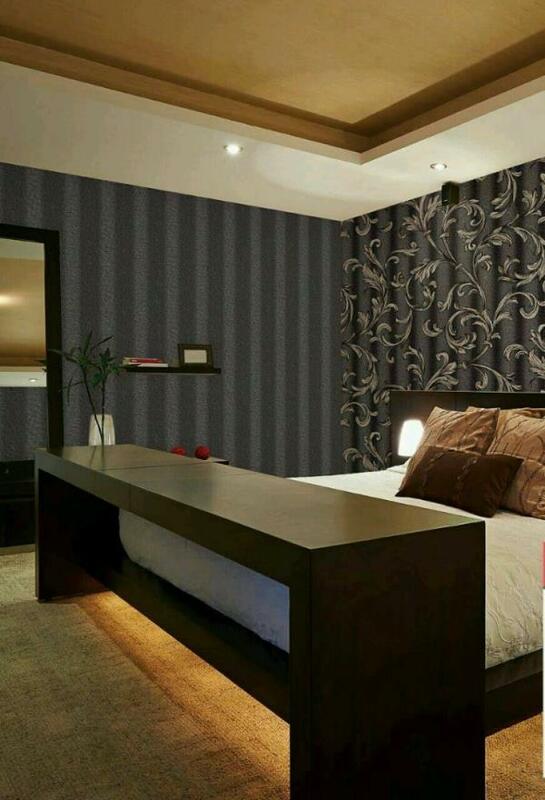 A multi color wooden plank gives you a wooden effect in room. 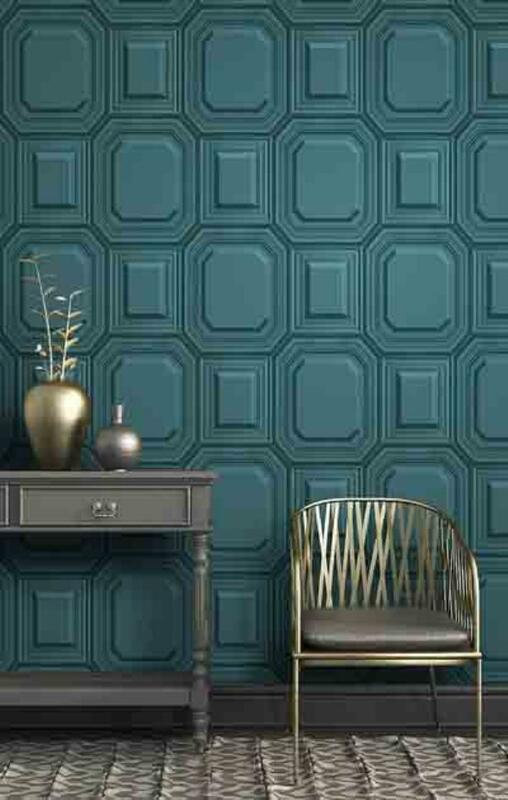 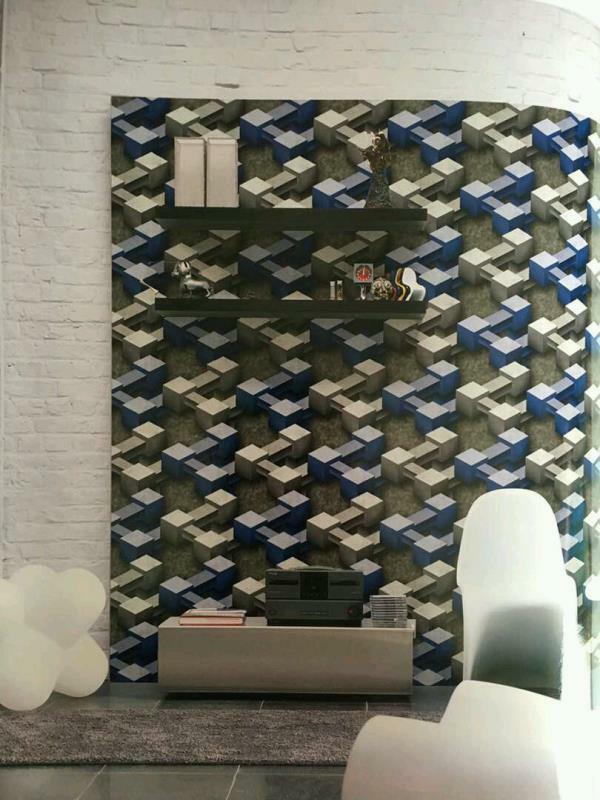 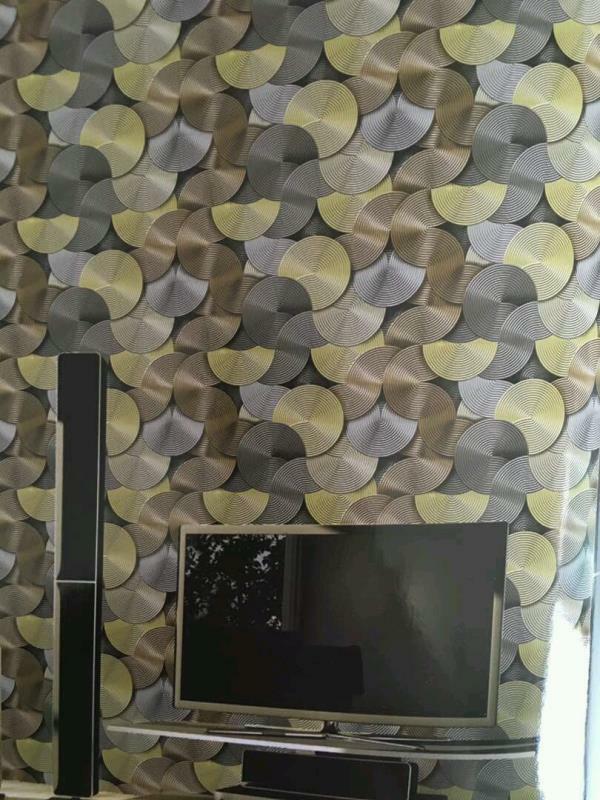 The marvel stone wooden design wallpaper. 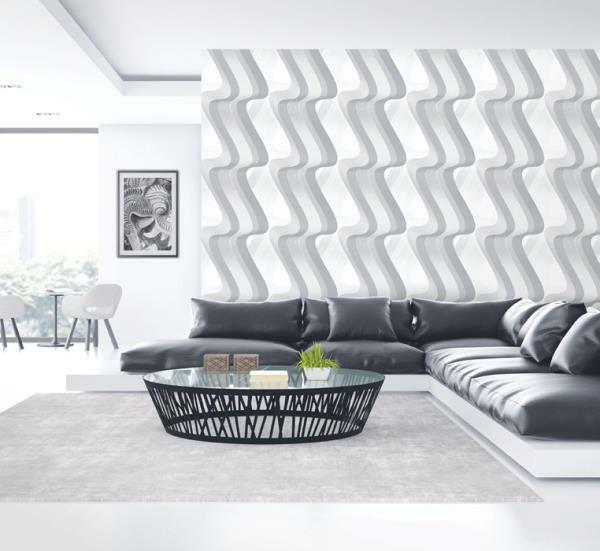 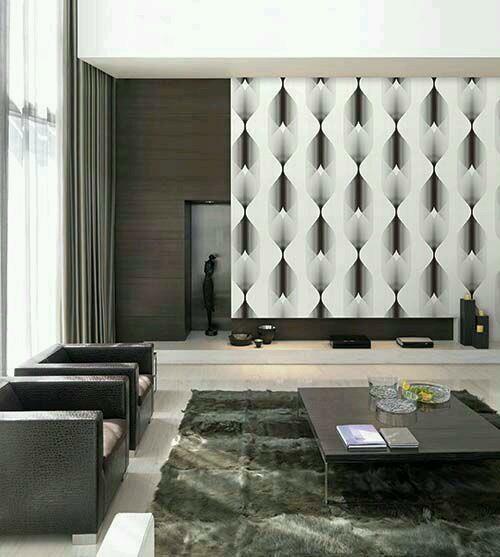 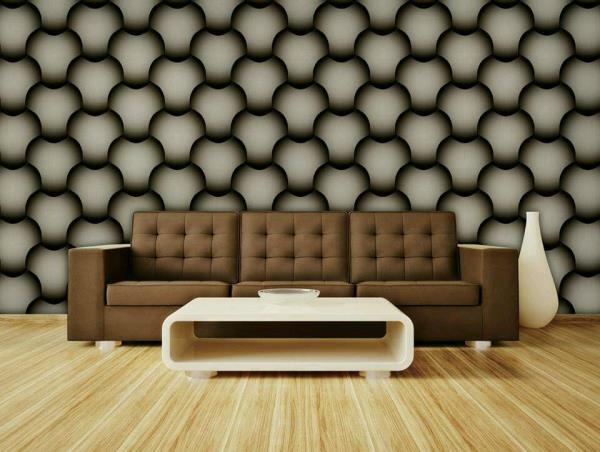 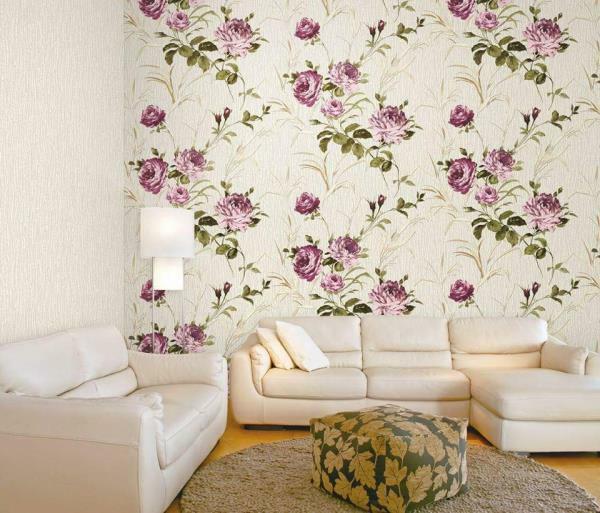 To buy call us Wallparadise-Wooden effect wallpaper in pitampura. 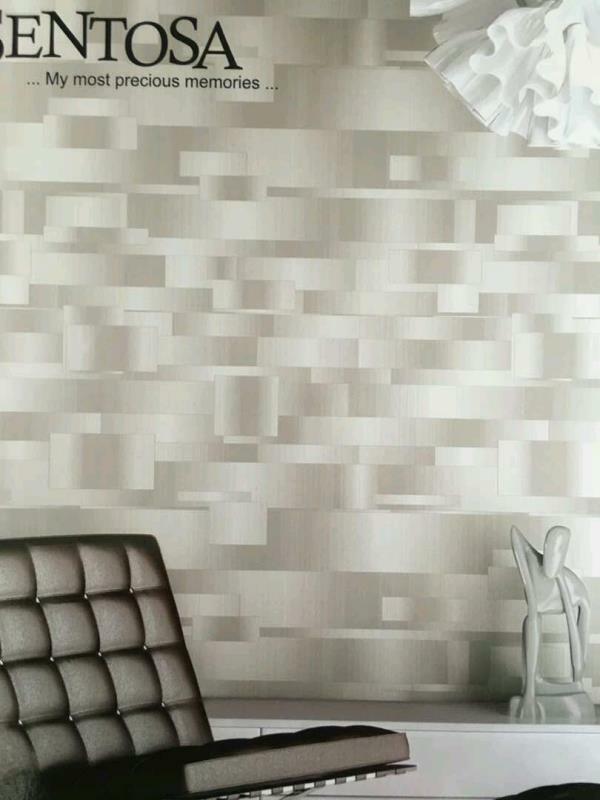 Wooden effect imported wallpaper in delhi. 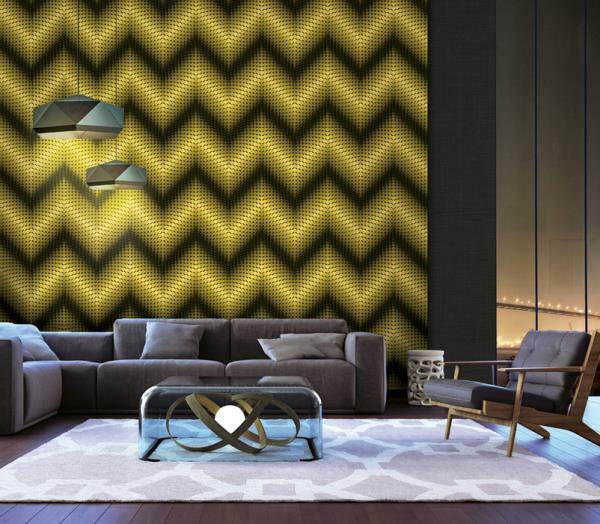 Code is 31131 Dark wooden effects give you looks of nature. 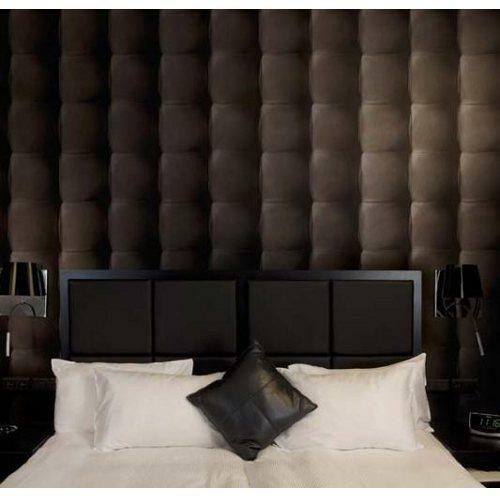 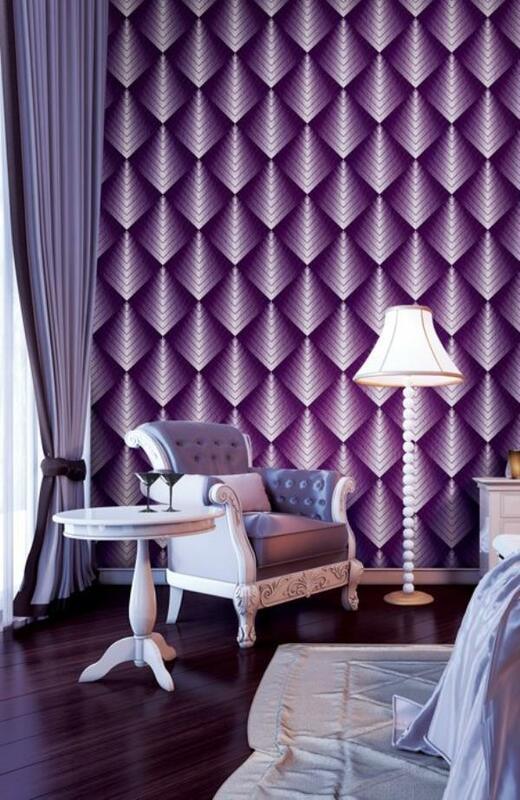 To buy call us Wallparadise-Wooden wallpaper in Pitampura. 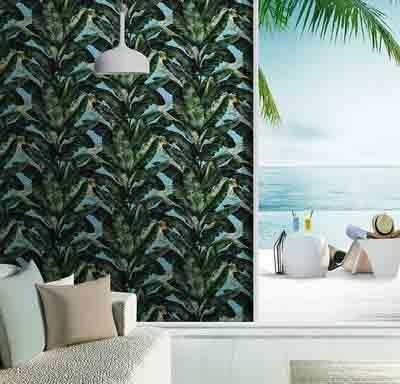 Aquarium wallpaper. 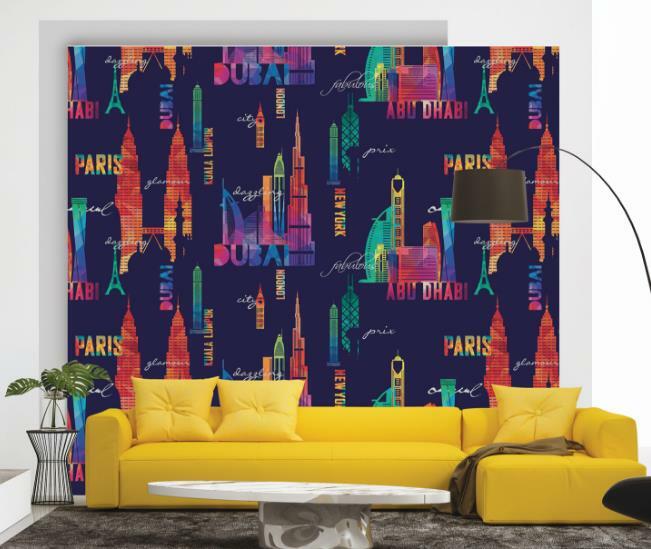 This aquarium Imported wallpaper you can paste at aquarium shop, in any zoo place, any theme based drawing room, kids room etc To buy call us Wallparadise- aquarium wallpaper in pitampura. 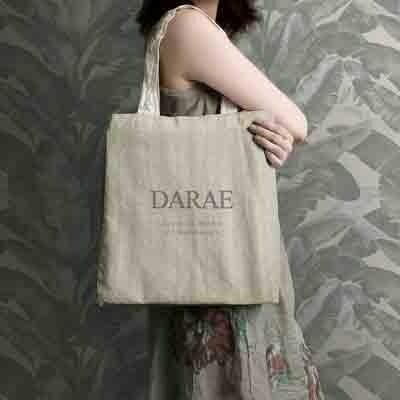 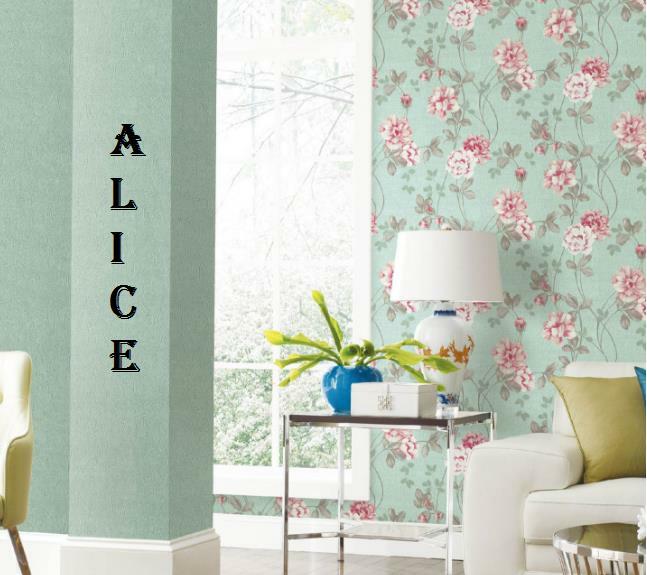 Wallpaper for girl room. 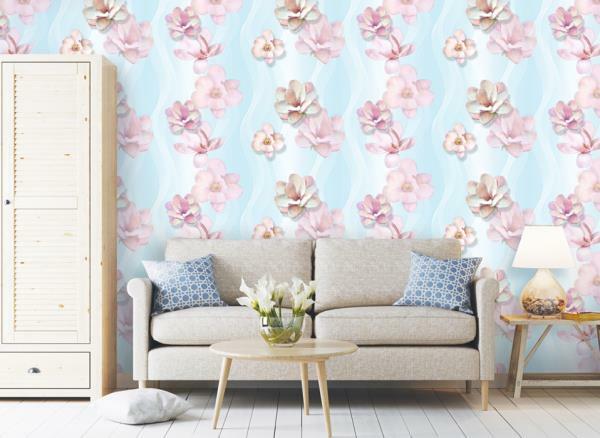 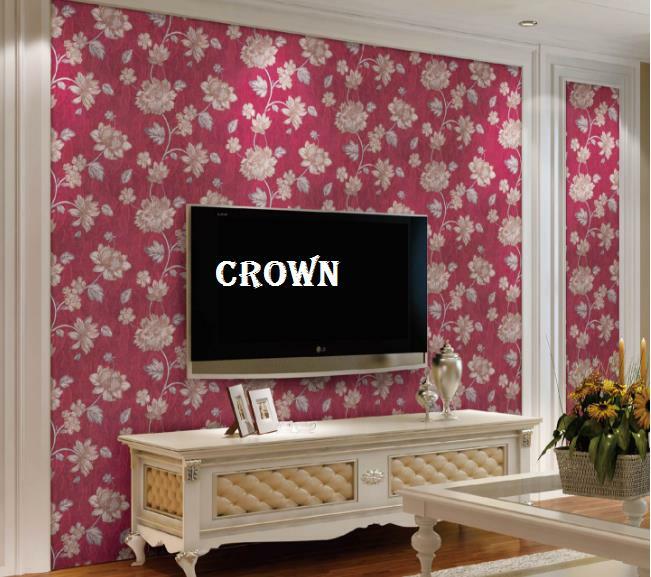 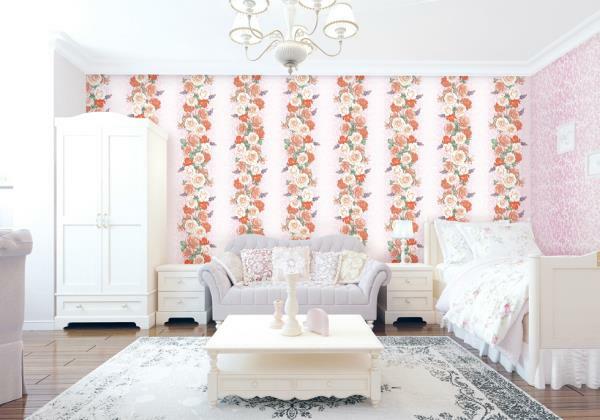 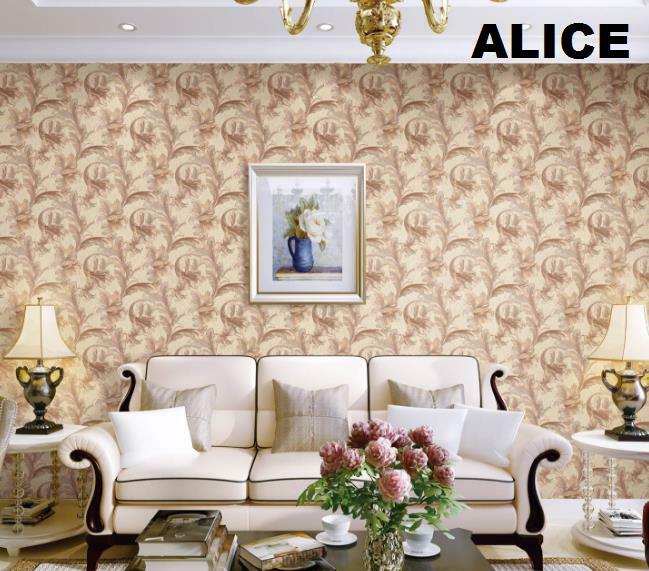 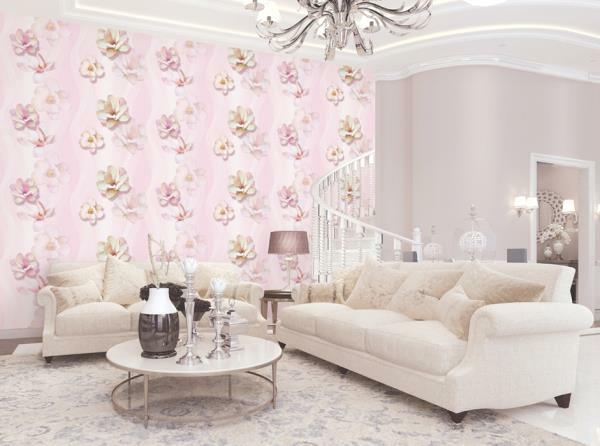 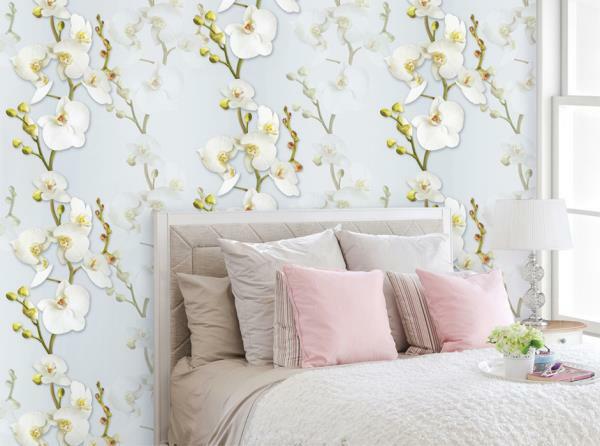 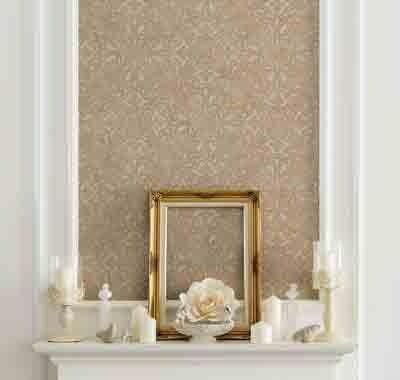 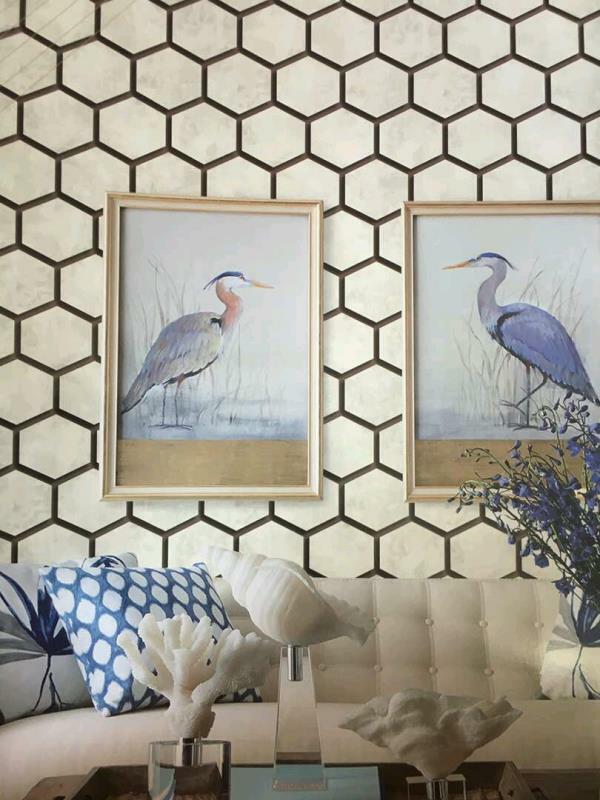 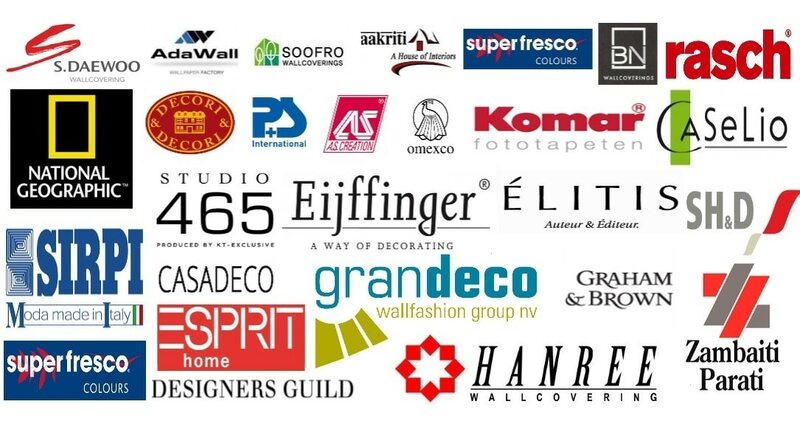 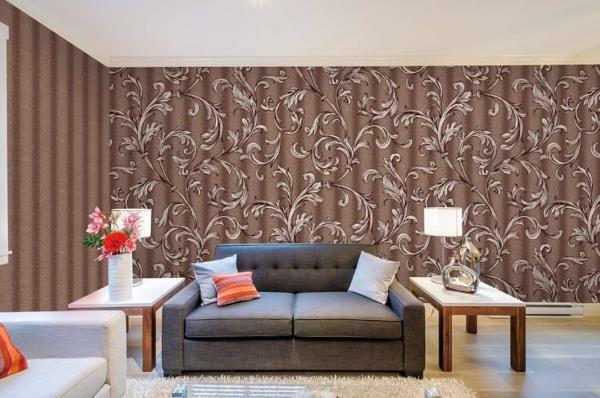 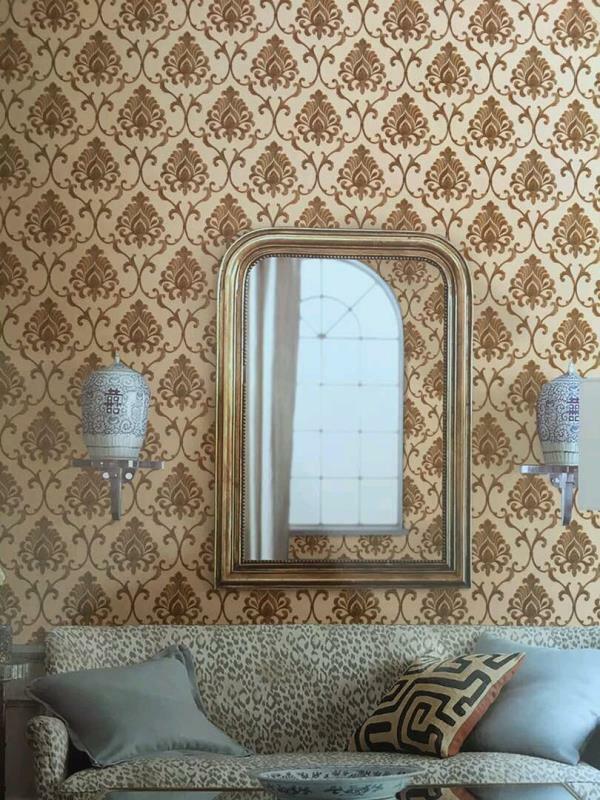 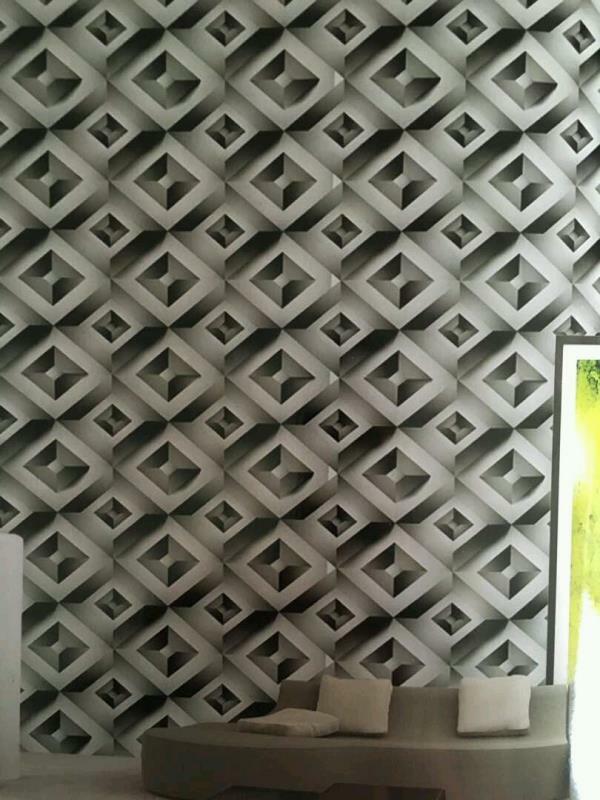 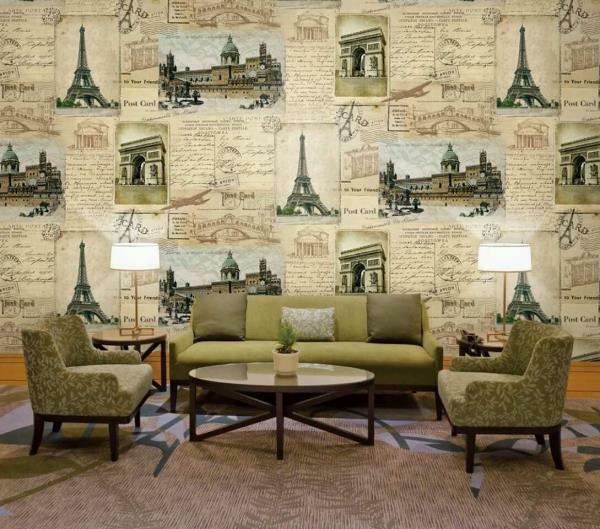 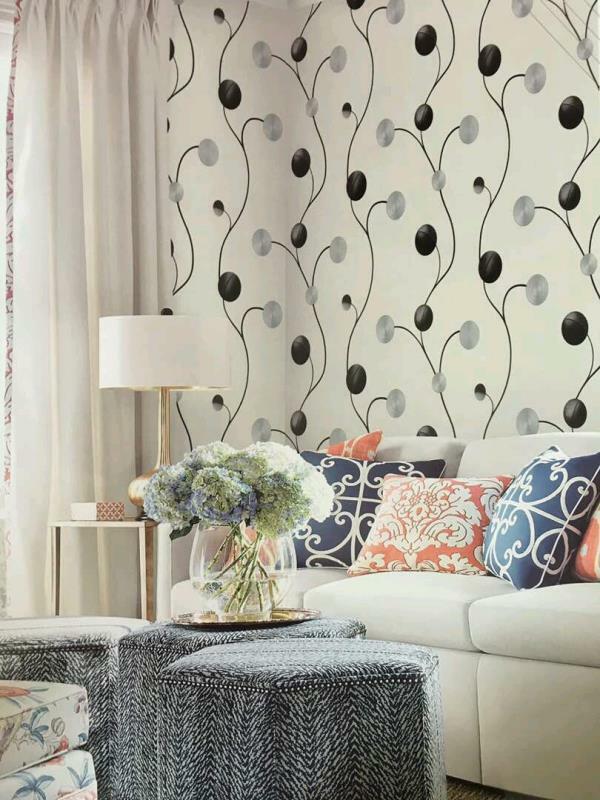 This imported wallpaper gives a sober look in girls room or kids room. 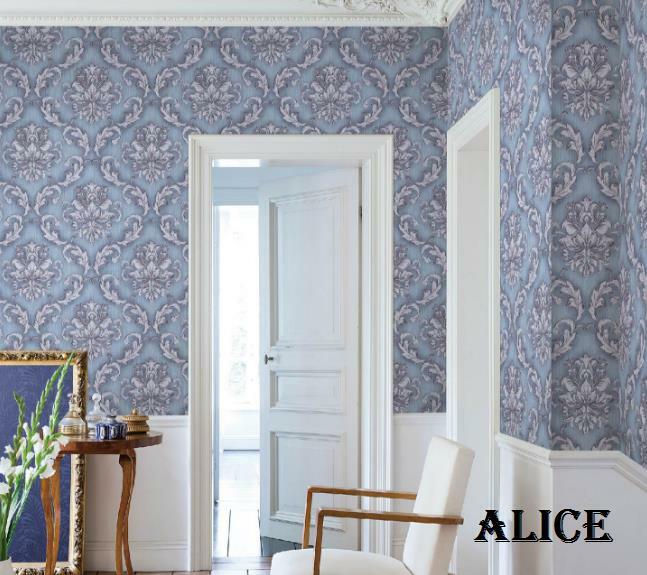 This is zodiac wallpaper with blue Cinderella theme based also having a heart design for same wall. 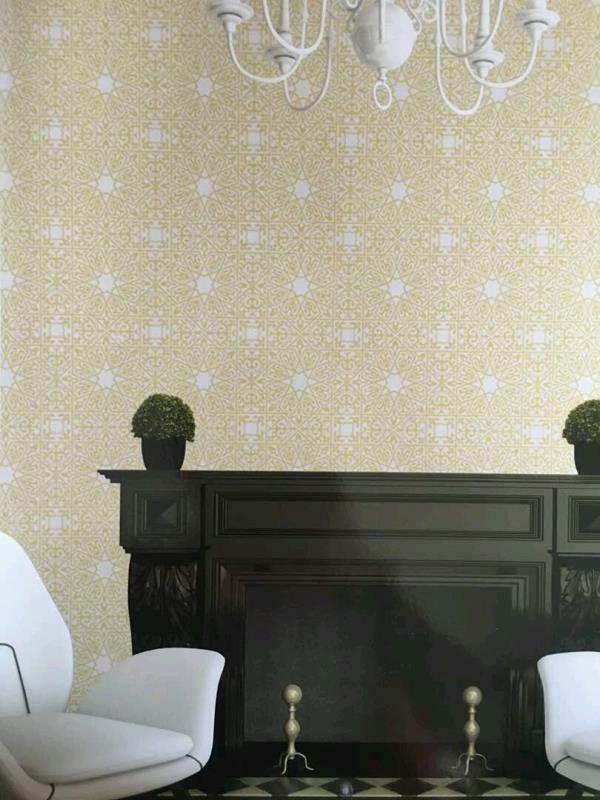 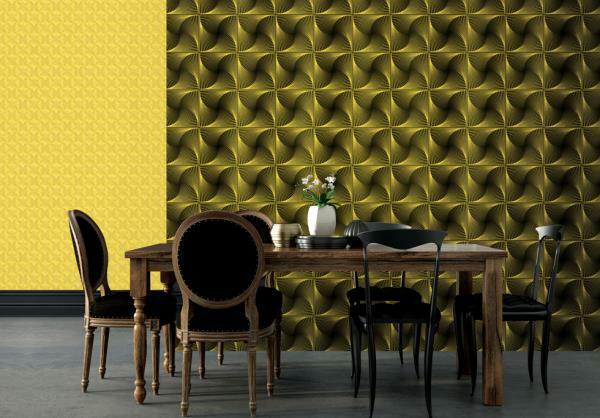 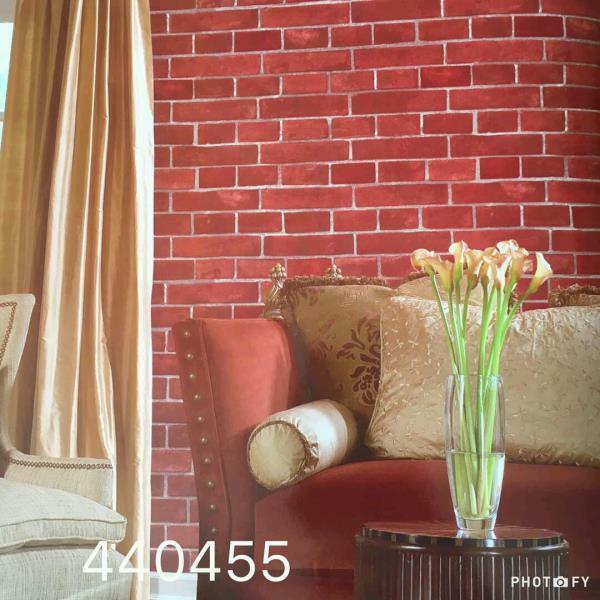 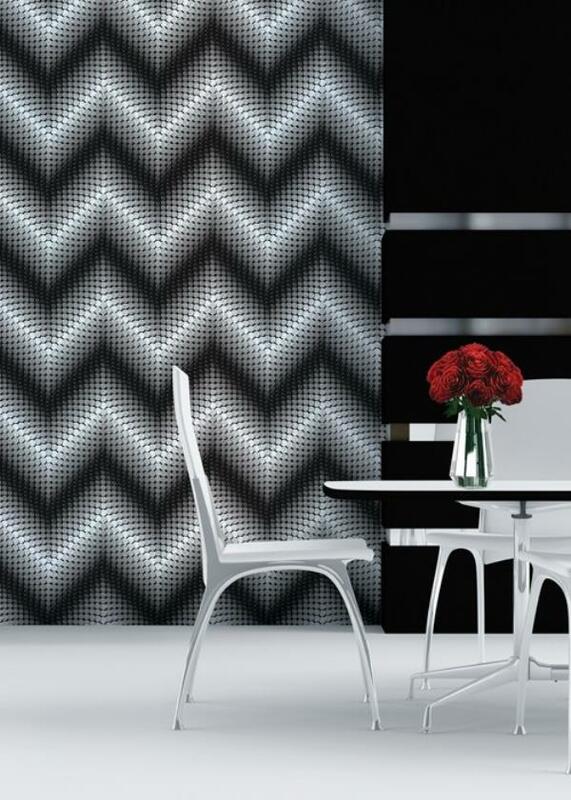 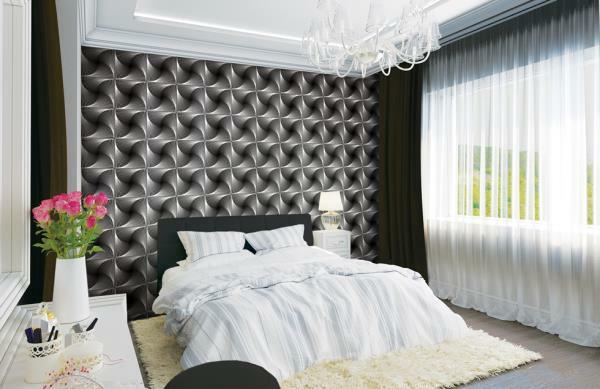 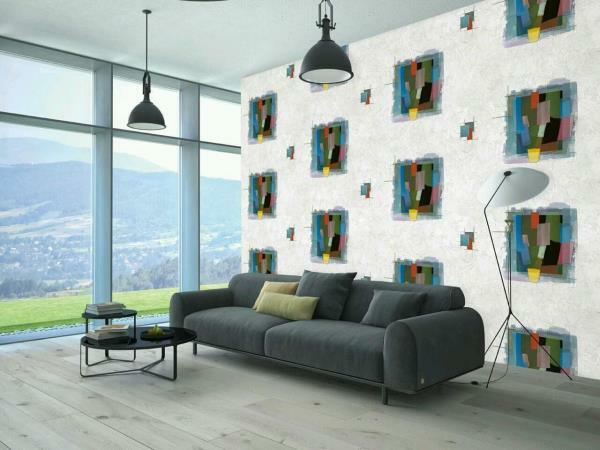 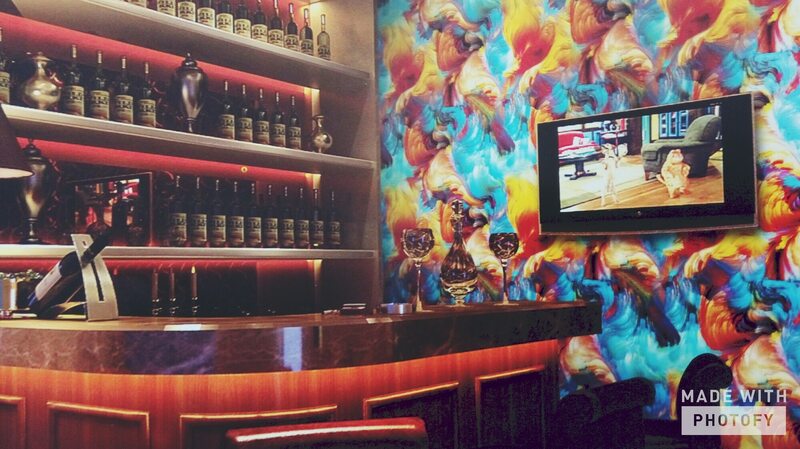 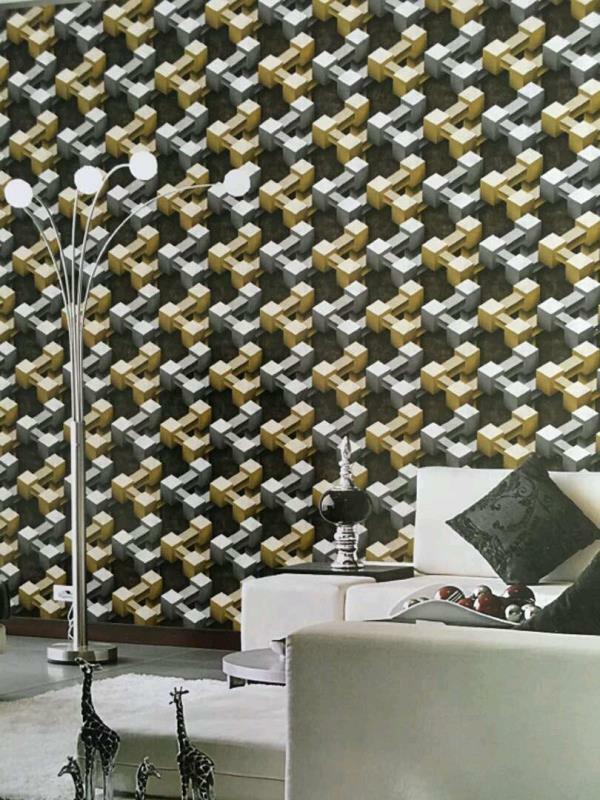 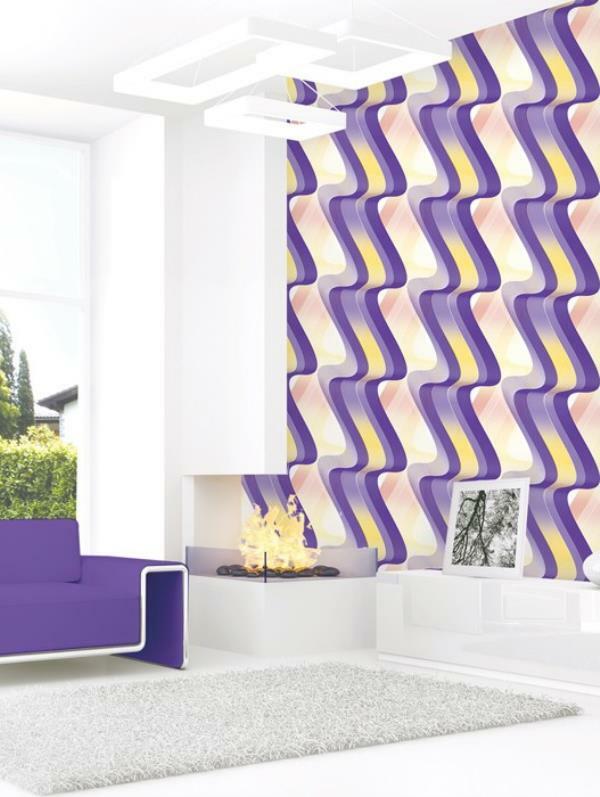 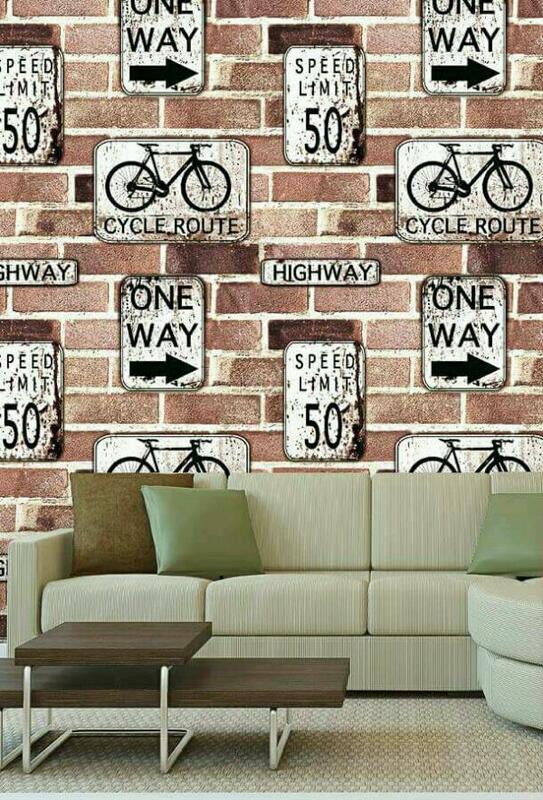 To buy call us Wallparadise- girls room wallpaper in pitampura.